If you know your child needs academic support, but you are looking to avoid the hassle of a long-term contract that requires a large amount of money just to get started, or a small start-up fee followed by large and automatic monthly charges to a credit card - Our format may be just what you need. Bridges Academic Support Center features the 1-Month Contract. You begin with a free consultation. If you decide that Bridges is a good fit for your child, you simply sign another contract or service agreement for another month of academic support for the next month. If for any reason, you decide not to continue: there is no obligation or complications that would prevent you from simply walking away as your contract expires. This policy is in place because we know our methods work! 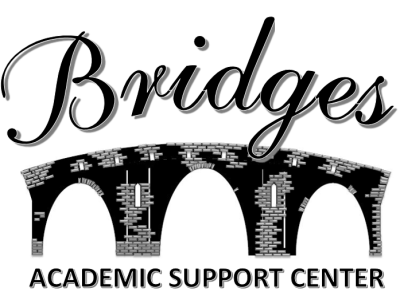 As a professional educator, the director knows that when a child needs tutoring, he or she will often need more than a month of service to reach grade level – But, the commitment of Bridges Academic Support Center is customer satisfaction – He believes that options are an essential part of long-term satisfaction. The Bridges 1- Month Contract: This contract entitles your child to 8 sessions within a 30-day period. You choose the days and the times. This service agreement is offered to first-time customers only for only $200. Our regular rate is $400 and also entitles you to a series of 8 one-hour sessions. Ask about our special discount when signing up more than one child!